Writing letters to your local newspaper advocating housing for low-income people in your community. Visiting your Congress representatives to express your concerns. Take friends -- many friends! Educating yourself on advocacy using guides like the ones found here. Click here to access webinars that we've offered in the past. Developed in response to an Overture initiated by the Presbyterian Network to End Homelessness and submitted by the Presbytery of New York City, This report reaffirms the Presbyterian Church (U.S.A.)’s historical witness that universal access to safe,decent, accessible, affordable, and permanent housing is a measure and a sign of the coming Reign of God. Approved by the 2008 General Assembly, the report urges Presbyterians to work in partnership with governmental and private sectors to change or reform housing practices that contribute to persons being homeless or at risk. Click here to download. A toolkit to assist state and local organizations and concerned individuals in securing “Five Fundamentals” pledges from candidates for public offices. Click here to learn more. 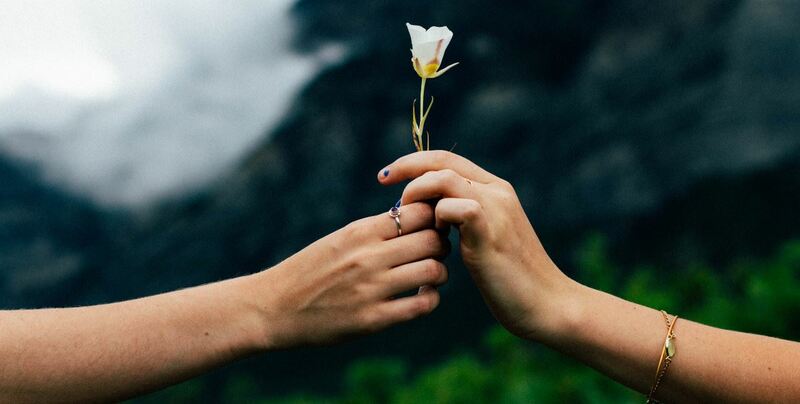 Holy Discontentment: Lifting Your Voice for Effective Advocacy outlines the tools in the advocate’s toolbox, discusses their effectiveness, and gives suggestions on truly effective advocacy strategies. Now, with a newly updated section on using social media as an advocacy tool! Click here to download. This handbook contains theological and practical information you may find useful in responding to those who come to your church seeking assistance. You may also find key theological information to help in sermon writing and teaching. PLEASE NOTE: This resource will be revised and contains outdated information. Click here to download. Use this poster to promote Hunger and Homelessness Awareness Week (hhweek.org). The design includes a large block of open space where you can add information about your Week’s events. Click here to download. 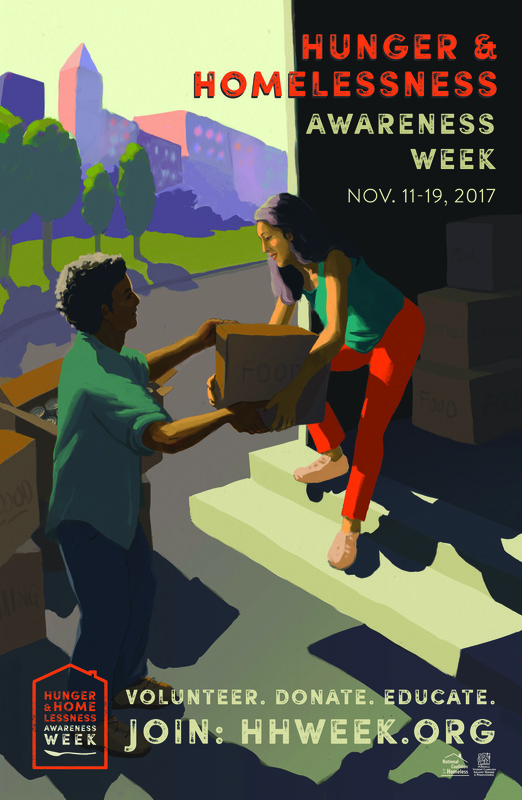 Print out this beautifully designed, full color poster to promote Hunger and Homelessness Awareness Week (hhweek.org). Click here to download. "As a society, we have the resources and knowledge to end hunger and homelessnesss—we just need the collective will to make these ideas a reality." This handout contains valuable information about hunger and homelessness in an easy-to-read format. Click here to download.